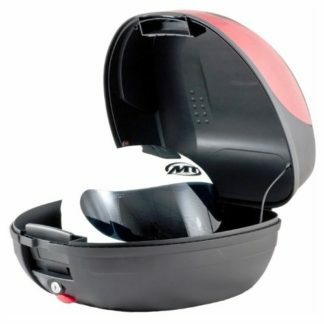 Motorcycle Luggage - Free UK Delivery! Are you going on holiday? Setting out on a tour of Europe? 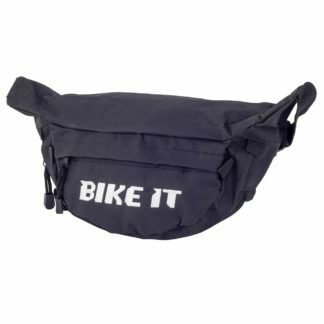 Or simply need something to carry your daily belongings along with you on your commute? 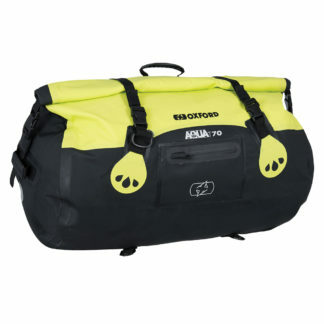 Whether it’s a tank bag, panniers or a tail pack set you’ll find it here.